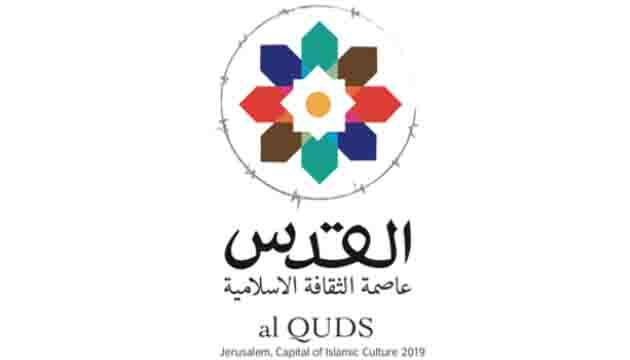 President Mahmoud Abbas of Palestine expressed appreciation to all who made and supported the celebration of Al-Quds Al-Sharif as permanent capital of Islamic culture, placing on record his special gratitude to the Organization of Islamic Cooperationand all its members and agencies. 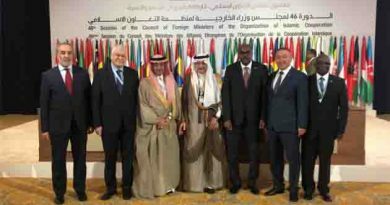 The Secretary General of the OIC, Dr Yousef Al-Othaimeen, reciprocated with cordial greetings, congratulating the Palestinian President and the steadfast Palestinian people on the occasion. Al-Othaimeen underlined, in a recorded message for the celebration, “this event takes place at the right time and in the right place, befitting the highesteem in which Muslims the world over hold Al-Quds.” The celebration conveys a message that the city, the first of two qiblas, will stay alive in the heart and mind of every Muslim, he noted. 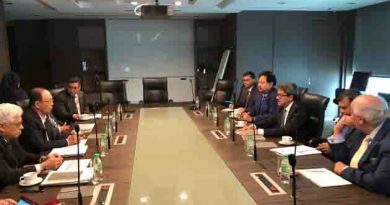 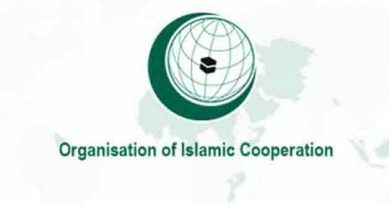 Further, the OIC Secretary General stressed that the celebration should, including through cultural festivities, help portray a real image of the city as a place of solidarity where all Palestinian people come together.